René Rønning is almost synonymous with Dynaudio and car audio. 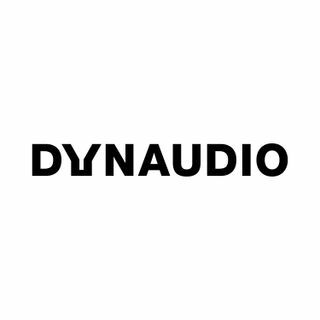 He’s always on the lookout for new gadgets and technology, making sure that he is two steps ahead of everyone, to see if it somehow can be implemented in Dynaudio’s work. Sci-fi films and Kickstarter campaigns are just some of his tricks to see into the future.